Five superb suites with facilities for 30 to 300 guests. Popular all inclusive packages as well as bespoke packages available. 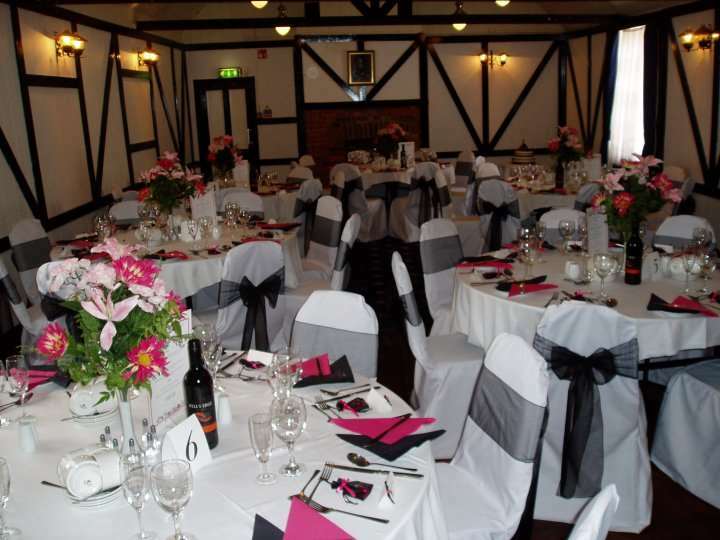 Three suites are licensed for Wedding Civil Ceremonies. 124 well appointed bedrooms, 48 of which overlook the sea.